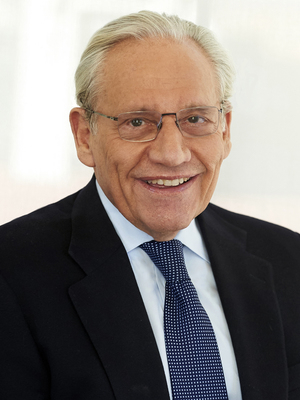 Bob Woodward was gracious, powerful, pithy, kind, fascinating, funny and just so wonderful. Yesterday was great! I think most people here appreciated the opportunity to spend a day with arguably the greatest investigative journalist of all time. 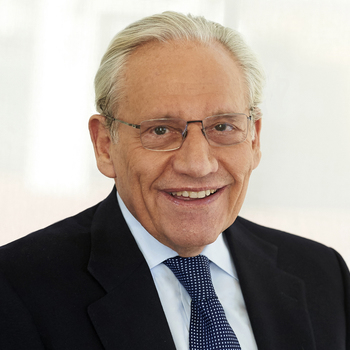 Bob Woodward was very good with the kids, and his sense of humor kept the adults relaxed as well. We were all amazed at just how much Bob knows about the last few Presidents. My students had seen All the President’s Men the night before so they had fun comparing Bob with a young Robert Redford. 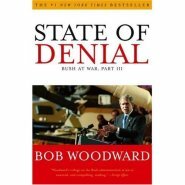 Bob Woodward’s format was perfect for engaging the audience. We filled the venue to its capacity! Bob Woodward was so gracious with his time with our donors and guests and was a delight to be around. His remarks were smart, insightful, thought-provoking, witty, hilarious and portrayed the essences of our past presidents in his unique way. We’ve been fortunate to bring some influential, bright minds to Santa Barbara and Mr. Woodward definitely put us on the map for hosting quality conversations about things that matter. Bob Woodward was great! He was fascinating and he provided an interactive discussion. We were all thrilled! Bob Woodward’s presentation made the evening a success!